Assisted Living Locators is dedicated to helping families with the hard questions of finding the right care solution for your senior. This assisted living company was created to help people understand the difference between different living situations and care solutions for the elderly. Assisted Living Locators also wants to make sure that families and seniors alike understand the quality of life along with the financial considerations they have with assisted living and care solutions. Assisted Living locator is free to help you and your family with whatever questions and decisions you may have. Assisted Living Locator recognizes that the process and decisions when placing a loved on in a senior living home or community can be overwhelming, which is why they are always there to help someone in need. 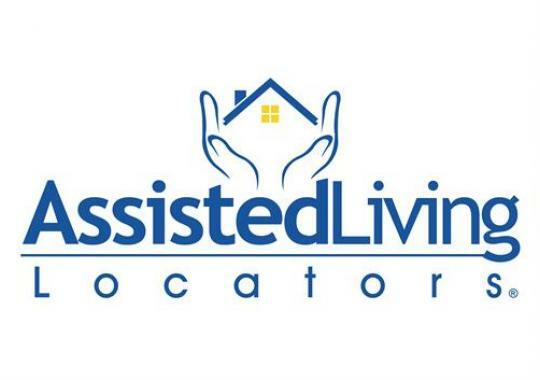 Assisted Living Locator Advisors are by the families side every step of the process and help find the correct solution for keeping your loved ones safe and living their best life possible while in new assisted living communities. The advisors at Assisted Living Locators want families and seniors alike to know that they along with their family are not alone. The Assisted Living Locator Advisors team has the expertise and compassion needed to help seniors and families alike discover and gain better understanding of all senior living care options, information, and resources. This assisted living advisor company was founded on the belief that that you are not just another placement among a senior living community, but that you are their partner and you can rest assured knowing that the communities and homes they recommend are of the highest quality, pre-screened, and personally match the needs of your loved one. The Assisted Living Locator care advisors are the advocates you’ve been looking for your senior family members. Not only can these advisors investigate the appropriate senior living housing, they can connect families to resources in their communities that help address challenges families may be dealing with their beloved seniors. For more details and the answers to frequently asked questions you can go to the Assisted Living Locator website and check out more of what they have to offer your senior family member. To learn more about Assisted Living Locators, click here.